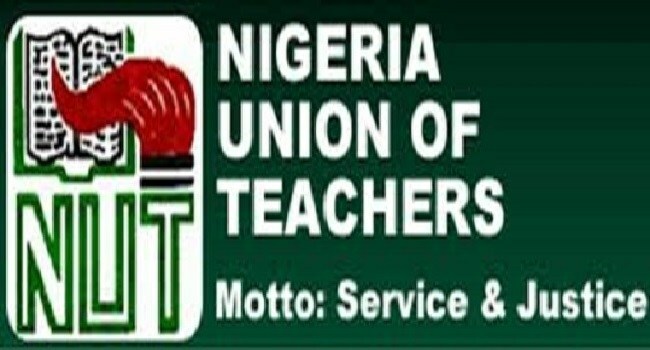 The Nigeria Union of Teachers ( NUT ), Jigawa chapter, says the Jigawa Government promoted 14,900 teachers to their next grade levels in 2018. The Chairman, Alhaji Abdulkadir Yunusa, disclosed this on Friday in Hadejia in an interview with the News Agency of Nigeria. “Whether you are a degree or NCE holder, failure to register with the council will no longer be tolerated,” he said.